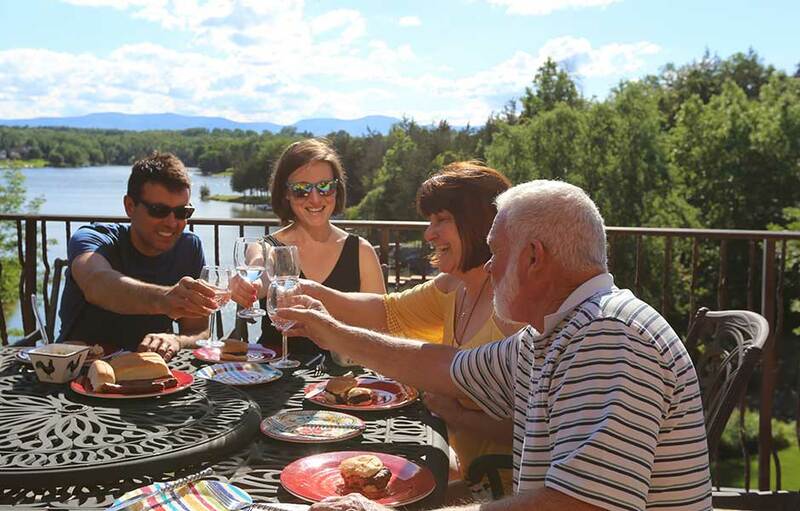 A private residential community where recreation abounds for people of all ages! 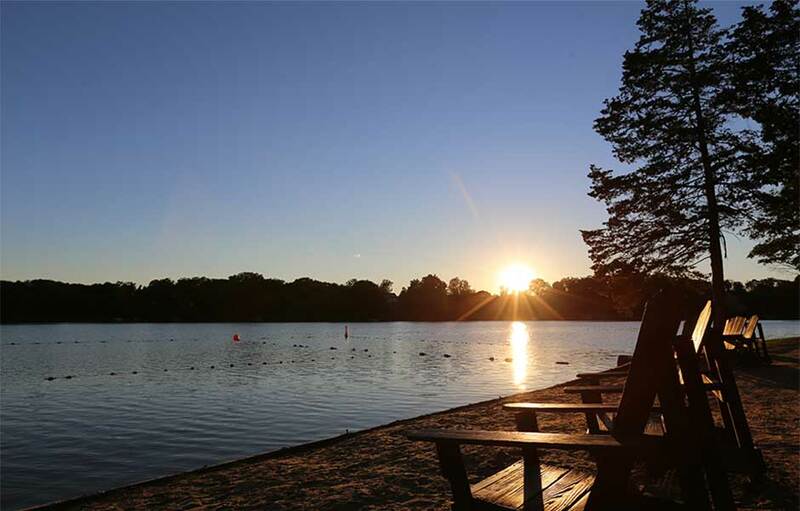 Sleepy Hollow Lake offers an easy-going yet active lifestyle in a natural setting of beautiful lakefront and off-lake homes and home sites, with a multitude of recreational opportunities on the water, on shore, and throughout the surrounding Hudson Valley. 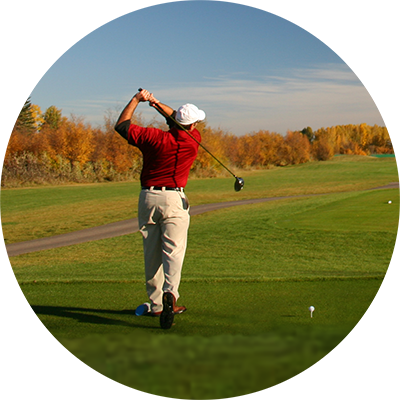 Tune up your golf game on our golf driving range, or have some friendly competition playing tennis with friends on the lighted tennis courts at the community’s tennis club. 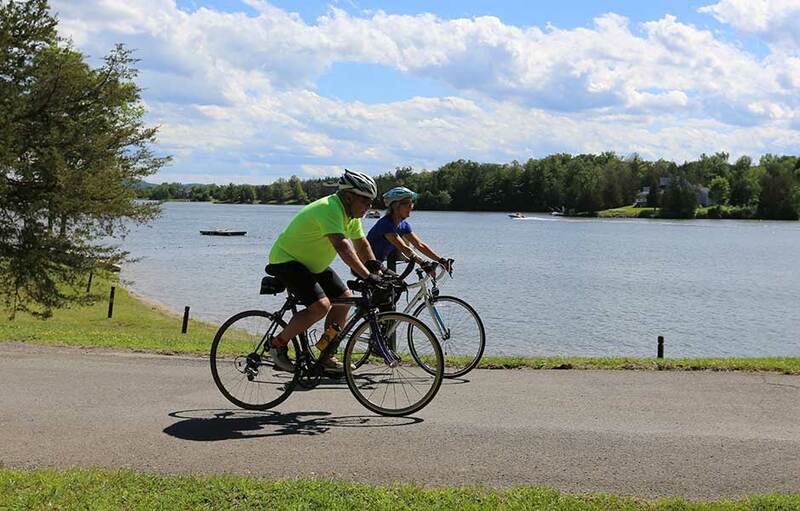 Maybe you would rather enjoy a swim in one of the two pools, or biking on Sleepy Hollow Lakes private roads, free from the traffic and hustle and bustle of city life. If you are a fisherman, the lake is well stocked with large-mouth bass, and is even the source of the current NYS record for White Crappie. 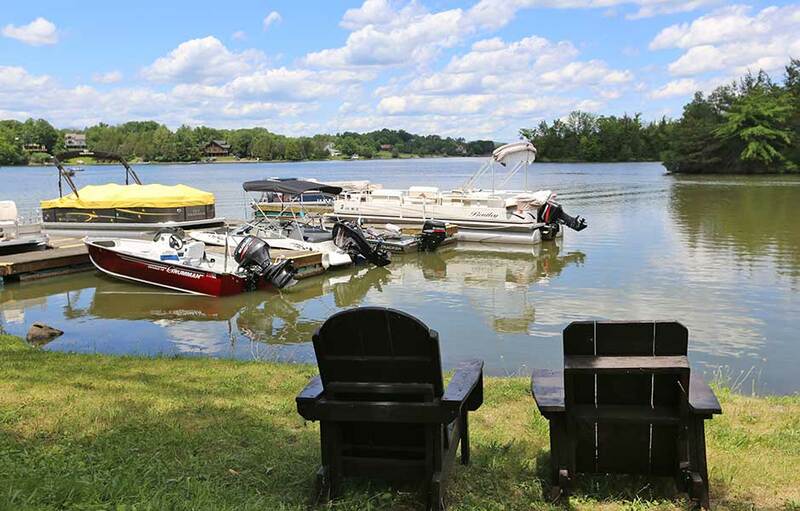 Or maybe you would rather kayak, water ski or take the kids tubing on the lake from your private dock or the community marina. Just outside our borders, the Hudson Valley and Catskills abound with things to do for all ages. From hiking the famous Catskill mountains with their beautiful views and waterfalls, to cruising the majestic Hudson River. 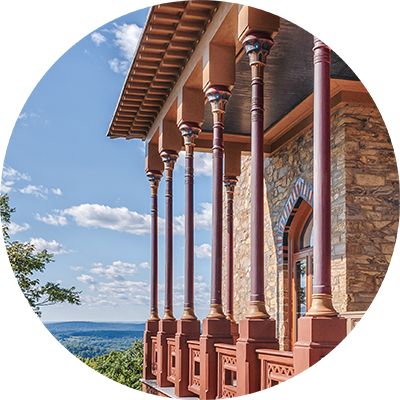 Historical sites nearby include the Thomas Cole National Historic Site – founder of the Hudson River School of painting, as well as Frederick Church’s Olana. 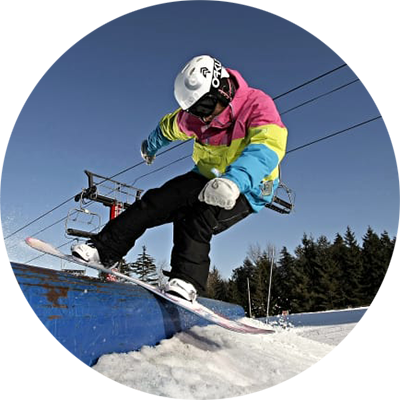 Hunter and Windham Mountain Ski Resorts are only minutes away with activities year-round. For the even more adventurous there’s Zume Flume Water Park and NY Zip-line Adventure Tours. And for a more relaxed pace the many wineries and breweries are always a popular attraction. 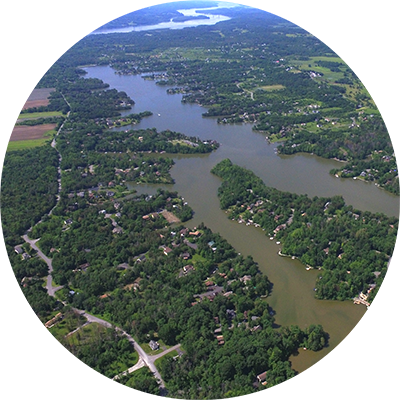 Unique among lakeside communities, the pristine water of Sleepy Hollow Lake is our water reservoir. The lake water is treated at our own Sleepy Hollow Lake water treatment plant to become our drinking water. The community also has its own dedicated water and sewer system with no individual septic tanks to pollute our lake. Finally, Sleepy Hollow is in the heart of Tech Valley in northeastern New York, just a short drive to Albany, Saratoga Springs and New York City. This is a premier location for businesses to invest, expand, and thrive in a global economy. 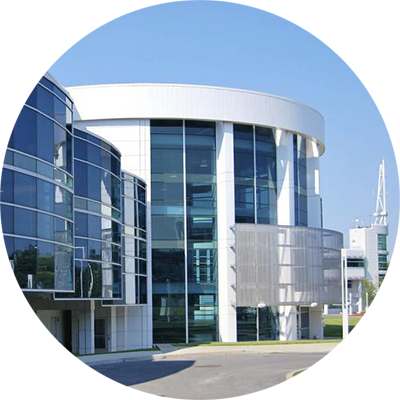 World-class educational institutions, state-of-the-art R&D and commercialization centers are all close by, supporting a high-tech, global business environment.